Do your pets hate when you try to clip their nails? The OneGiftForMe Pet Nail Clippers are perfect for you! It’s designed to cut your pet’s nails without hurting them. It’s safe for your pets, and it’s easy for you to use. 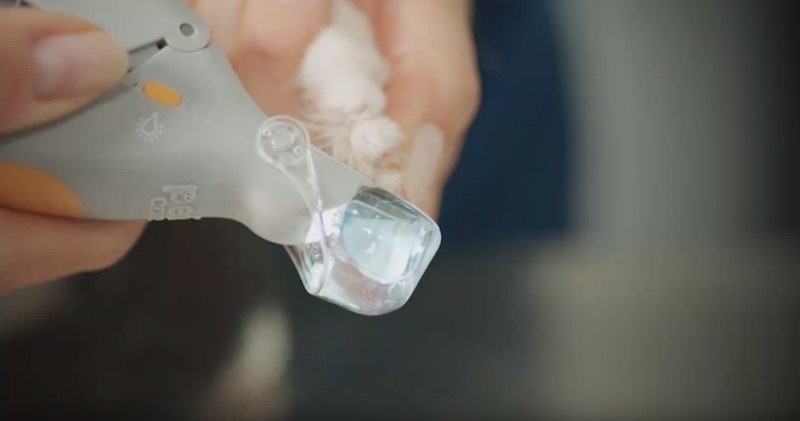 The precision blades will cut your pet’s nails quickly—no more wrestling with pet! You can use it on cats or dogs, and it’s great for pet parents and veterinarians. 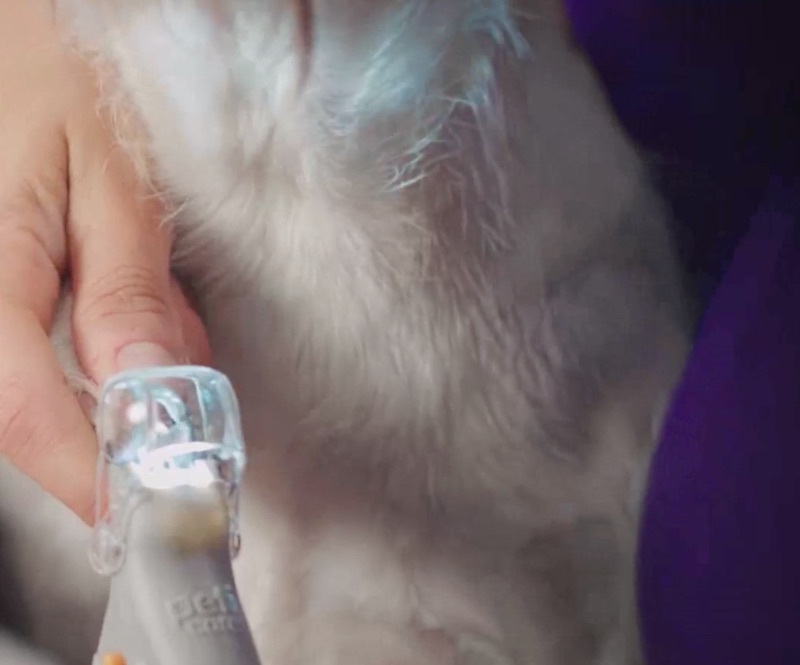 The secret is in the super-bright LED light—it shows your pet’s delicate bloodline, ensuring you don’t clip that sensitive part. It has five times the magnification and it doubles as a nail trapper, keeping your home clean! The hardened steel blade will trim your pet’s nails effortlessly, and it comes with batteries for the light! Hold the OneGiftForMe with your dominant hand, and squeeze firmly and quickly for best trimming results. If you hate cutting your pet’s nails, you need this trimmer!